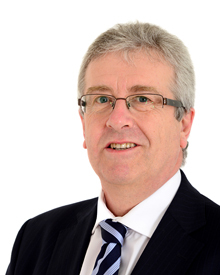 Having recently retired as Senior Partner Brian is now a Consultant Solicitor at SME Solicitors. Brian is an extremely experienced advocate and litigator specialising in civil litigation, employment, motoring law and licensing. Brian has been a Deputy District Judge (civil) for 20 years. He was also a founder member of the Worcester Duty Solicitor Scheme. He is known for being approachable and practical in litigation. To contact Brian please inially contact reception on 01905 723561 who can advise on his availability.